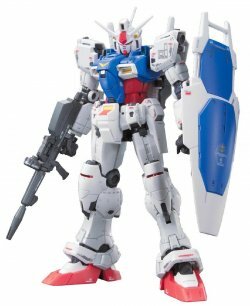 From the Manufacturer The lightning fast white mobile suit from Gundam Wing makes an MG appearance with an Endless Waltz color scheme. 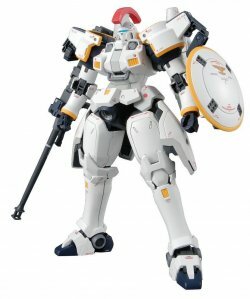 Featuring a Leo type inner frame with removable helmet, this new version of Tall geese features a redesigned dober gun with recoil motion, as well as new thrusters hid..
From the Manufacturer The lightning fast white mobile suit from Gundam Wing makes an MG appearance with an Endless Waltz color scheme. 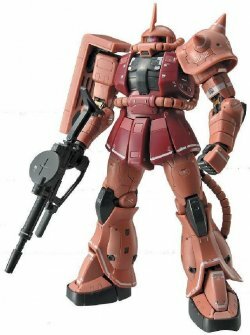 Featuring a Leo type inner frame with removable helmet, this new version of Tall geese features a redesigned dober gun with recoil motion, as well as new thrusters hidden in the rear skirt armor. Iconic large rear mounted boosters feature an opening and closing gimmick. Small unpainted figure of Zechs Merquise standing and sitting included along with beam sabers, a variety of left and right hands, and decals designed by Hajime Katoki. 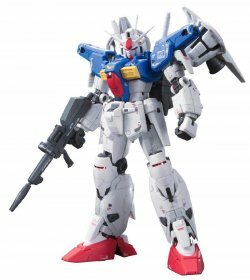 Product Description The lightning fast white mobile suit from Gundam Wing makes an MG appearance with an Endless Waltz color scheme. 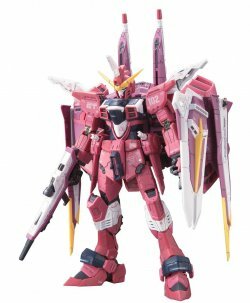 Featuring a Leo type inner frame with removable helmet, this new version of Tall geese features a redesigned dober gun with recoil motion, as well as new thrusters hidden in the rear skirt armor. Iconic large rear mounted boosters feature an opening and closing gimmick. Small unpainted figure of Zechs Merquise standing and sitting included along with beam sabers, a variety of left and right hands, and decals designed by Hajime Katoki. 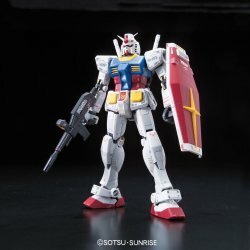 As one of my first MG, this model actually got me pretty impress for the quality of the building, its sturdyness and overall look. 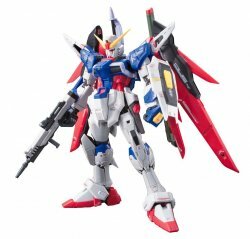 But as soon as I got into more MGs, I realized this is quite a low-end one, I mean, the building process is WAY better than a HG, no doubt, however, the articulation is kinda limited (maybe for the design of the suit itself), and so is the color separation, in comparison to some higher Master Grades. I suggest you to buy this model if you really love, as I do, the design, but aside from that, there are better choices for little money more.